VessTech Group's representatives are available to discuss your requirements and demands. Please feel free to contact us. Experienced team of electricians specialize in all kind of electrical maintenance and repairs performed onboard vessels. Reconditioning services for ship's equipment losing efficiency through wear during normal operation as well as emergency repairs in case of machinery breakdown. VessTech Group offers extensive range of welding services including modifications, repairs and sectional replacements of steel structure onboard vessels. The highest quality provisions and technical stores available 24/7/365 at the most competitive prices make VessTech Group not your average ship supplier. 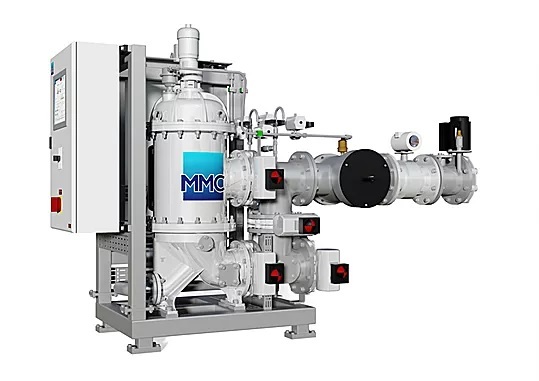 From providing the right ballast water treatment unit, through designing the most convenient place for installation, to prefabricating the best quality materials and performing professional installation and commissioning of the unit - VessTech Group is your comprehensive partner in Ballast Water Treatment project. VessTech Group understands the requirements of the marine industry. Quality has to be the highest and performance at its best. Time is also a factor. Swift replies, 24/7 support and minimum installation time make VessTech Group a desirable partner in Ballast Water Treatment project. People in charge of daily operations.